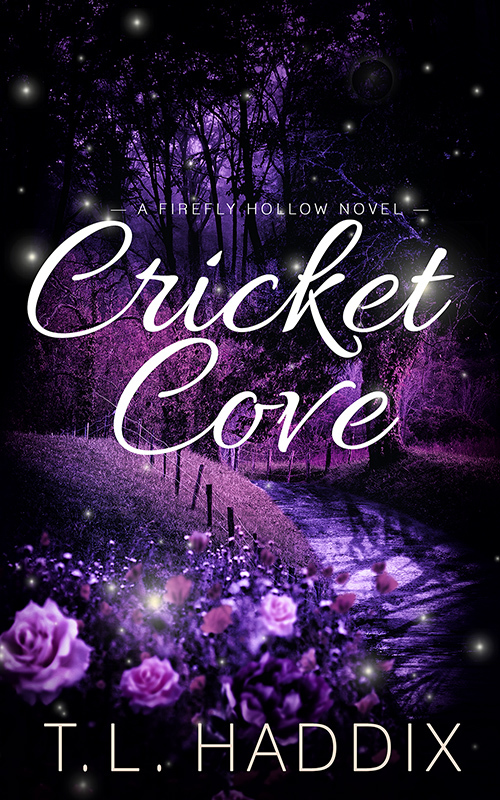 Book Five of the Firefly Hollow Series. The baby of the family, Daddy’s little girl… a lonely woman who deeply, desperately longed to be loved. Amelia Campbell was all that and so much more. A natural Cupid, she’d paired up several couples through the years. The only person she couldn’t seem to find a mate for was herself. Until he came along… the last person in the world she should fall for. Logan Gibson was as far from Amelia in life experiences as he could be. Battle-scarred and life-hardened, he was having trouble reconciling himself to life as a civilian. He’d seen too much of the dark side of people to believe in what she represented, and he just wanted to be left alone. Instead, he found himself returning to her time and again. Amelia was well aware he’d never choose someone like her. Logan knew she was too young, too innocent for him. But despite that knowledge, they were drawn to each other. When danger rears its ugly head, it takes both of them to figure out a way to protect her, and when the inevitable happens, all they can do is hold on to each other and hope to survive.